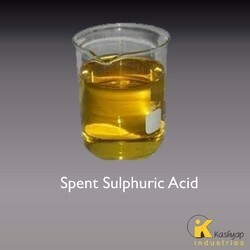 We are the leading manufacturer and wholesaler of Spent Sulfuric Acid. Being the most respected organization guided by experienced and knowledgeable professionals, we provide an enormous assortment of Spent Sulphuric Acid. It is offered by us to fertilizer, copper sulphate, zinc sulphate, magnesium sulphate industry. The acids we offer find immense application and are subjected to chemical tests to evaluate the quality of concentration of our products. This is processed under the guidance of our experienced professionals using optimum quality chemical compounds. In order to eliminate any type of impurity, we check our entire gamut against standardized quality parameters. 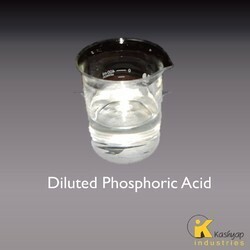 Keeping in mind, ever-evolving requirements of our valuable clients, we are offering a wide range of Dilute Phosphoric Acid. The offered acid is processed using high quality chemical compounds and latest technology in compliance with industry set standards. Our esteemed clients can avail this acid at competitive prices. Owing to its salient properties, the entire gamut is highly demanded in numerous industries. 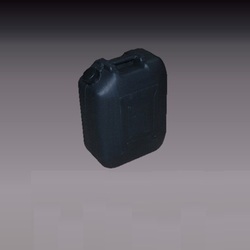 We are the manufacturer and the supplier of the Spent Phosphoric Acid.